With so many product and service choices, we can customize an installation to fit your budget. It is said that the town of McMurray, PA was named after several farmers, including Levi McMurray. 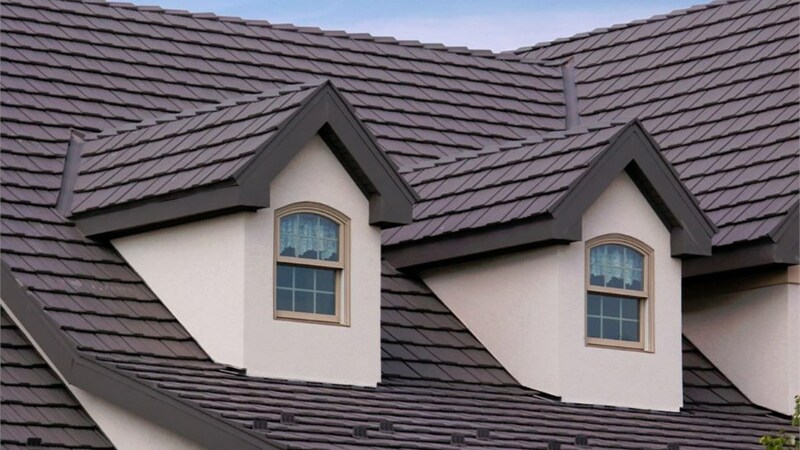 Today, it's a popular place for families to call home, and when their homes are in need of a high-quality McMurray replacement roof, they turn to Legacy Remodeling. 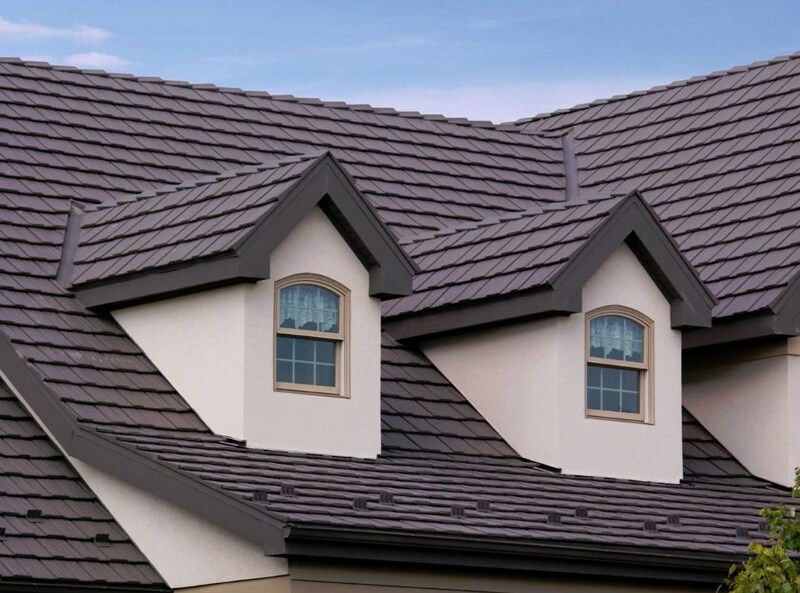 Our Pittsburgh roofing contractor is trusted throughout the area because we have decades of experience installing roofs right the first time. We also offer unparalleled customer service that has won us many awards, including the Owens Corning Outstanding Dealer Award and the Angie’s List Super Service Award. Pair our outstanding service with high-quality products and it’s easy to see why our current and past clients recommend us to their friends and family. 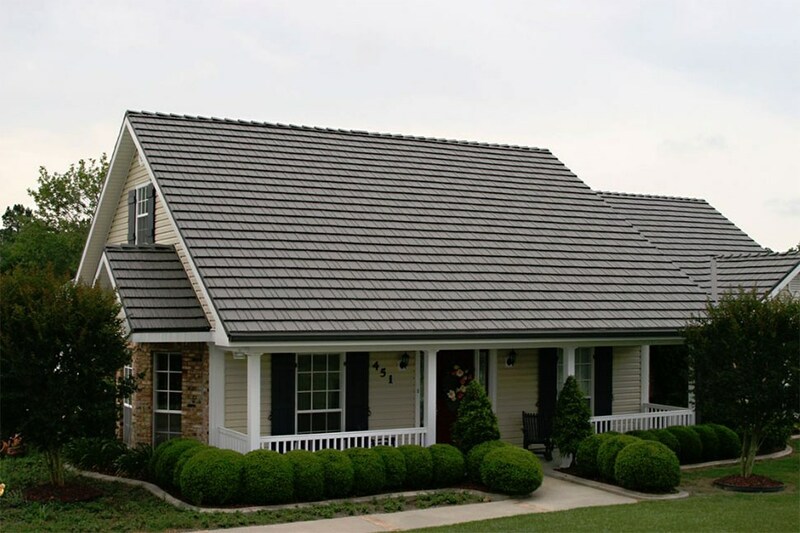 Aluminum Roofing: Lightweight aluminum can reduce the burden of your roof on your home. 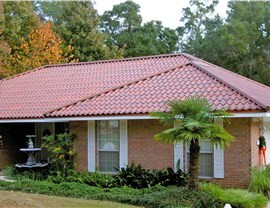 Roofing Contractor: Our design team and contractor will help you create and install a roof that fits your budget. 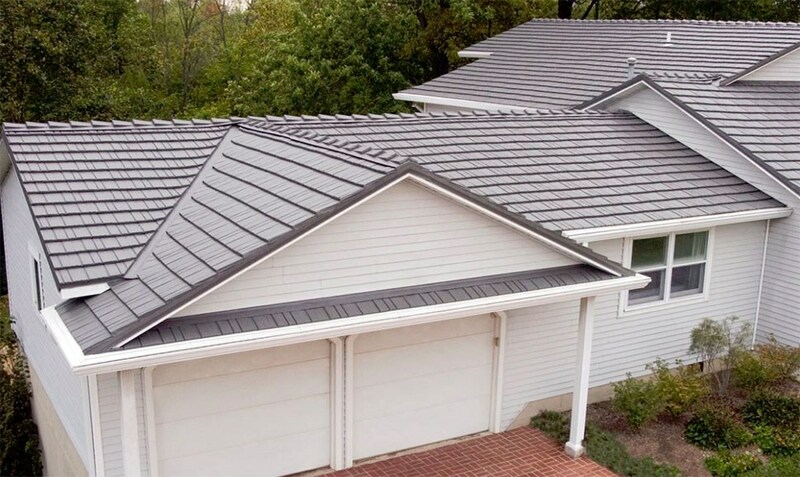 Metal Roofing: By upgrading to metal, you’ll never have to worry about replacing your roof ever again! 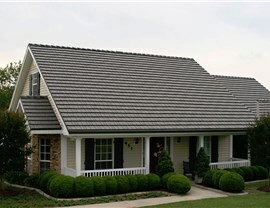 Roof Replacement: Metal roofs come in many different colors and can resemble other products, like split cedar. 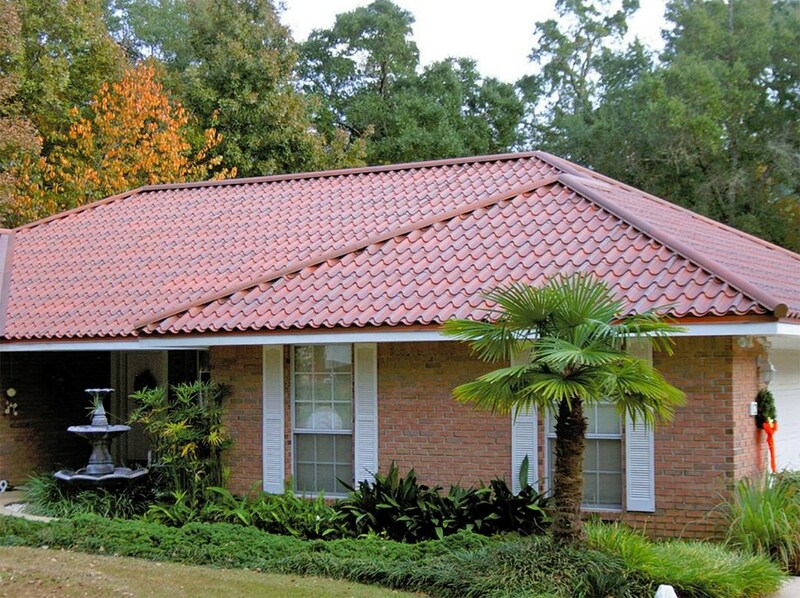 Residential Roofing: We can customize a roof for any residential property. 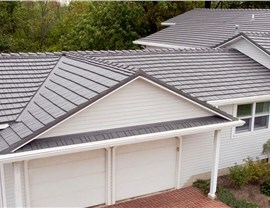 Standing Seam Metal Roof: A standing seam metal roof can be installed over your existing roof! Steel Roofing: No other product compares to the durability of a steel roof. No roofing plan from our Pittsburgh roofing company is complete without a free personalized estimate! Learn more about how affordable we can be by giving us a call or filling out our online form for your free price quote today!